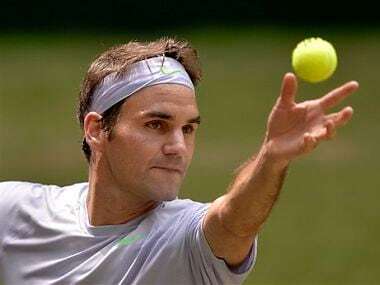 Roger Federer, who has taken on childhood hero Stefan Edberg as part of his team, thinks the recruitment of former great players as coaches will be good for tennis in the long term. 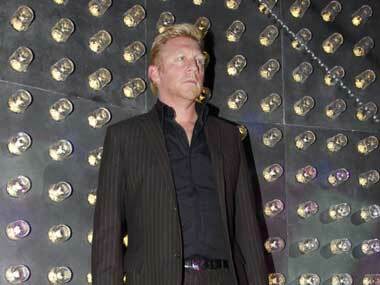 Becker, 46, will replace Djokovic's long-time coach Marian Vajda although the Slovakian will remain part of the team. The power-packed service, the whizzing forehand drives and the occasional sliced drop shot have drawn obvious comparisons to Graf and even Boris Becker. 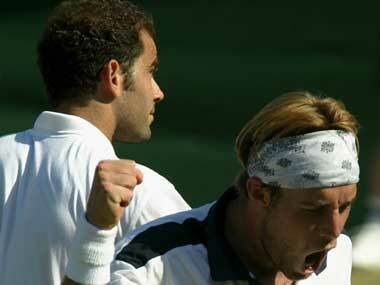 At Firstpost, we look back at five of the more memorable, and shocking, upsets in Wimbledon history. 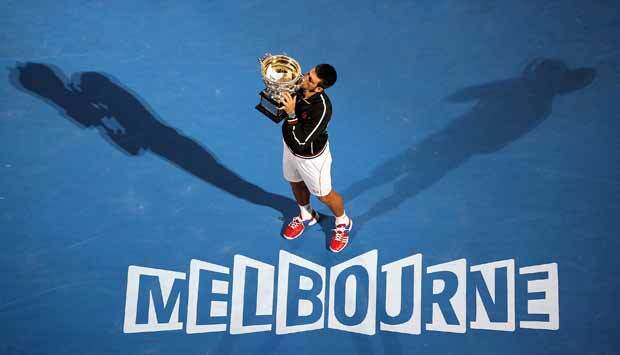 "There is absolutely no reason why we shouldn't have world's top tennis players from India. With the likes of Ramesh Krishnan, Vijay Amritraj, Bhupathi, Paes...there is knowledge but I don't see a 22-year-old from Delhi playing the quarters at Big W," Becker said. 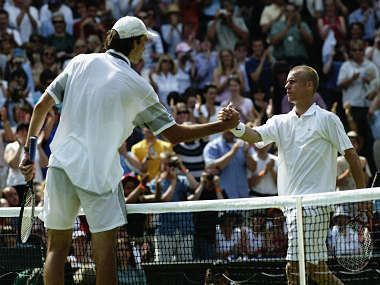 With Nadal bowing out in the second round at Wimbledon, here's a look at five other big upsets at SW19.